Here’s an offer that’s going to be hard to beat. 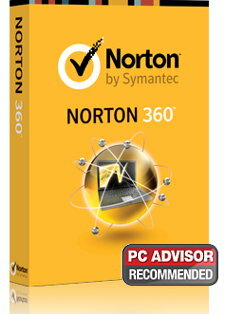 Right now you can get Norton 360 – the 3 x PC license for just £24.99. That’s nearly half price! But you need a promotion code to do it. You’d be forgiven for thinking that trading in shares is incredibly complicated. Our online introductory stock trading guide has proven popular. If you have paper documents that contain your personal data – you need a shredder. And I’m talking a proper confetti cut paper shredder – not one of those pathetic battery powered ones that are no better than tearing a page up. You’d have to be a pretty narrow minded dull old boss to reprimand your staff for this! Is tobogganing on police time with police equipment really that evil? Surely it just gives the UK Police a more friendly down to earth image..? I’d consider it community policing and great public relations. Fed up with your bank? Ready for a change?